Happy Friday guys!!! I’ve got something really exciting to bring you this fine November day wherever you may be. 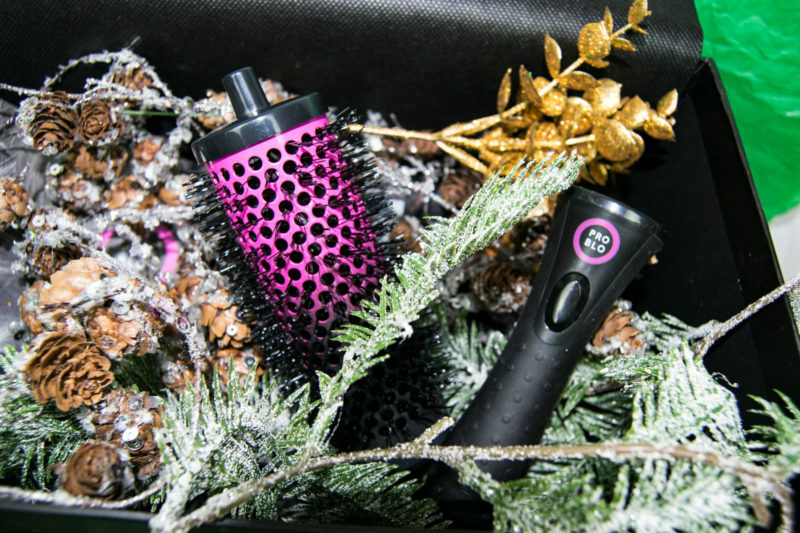 If you are getting into the Christmas spirit, my Big Fat Christmas Beauty Gift Guide 2017 will be sure to help you on your way. I’m guilty of watching a few festive films and having a mince pie already so go on, get your tinsel and Shakin Stevens turned up! 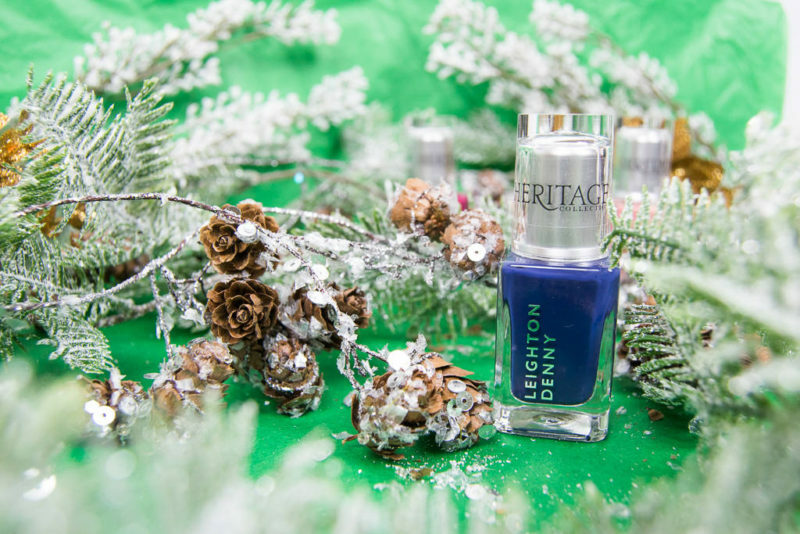 I’m in love with these vibrant yet classy colours from Leighton Denny’s AW17 Heritage Collection. 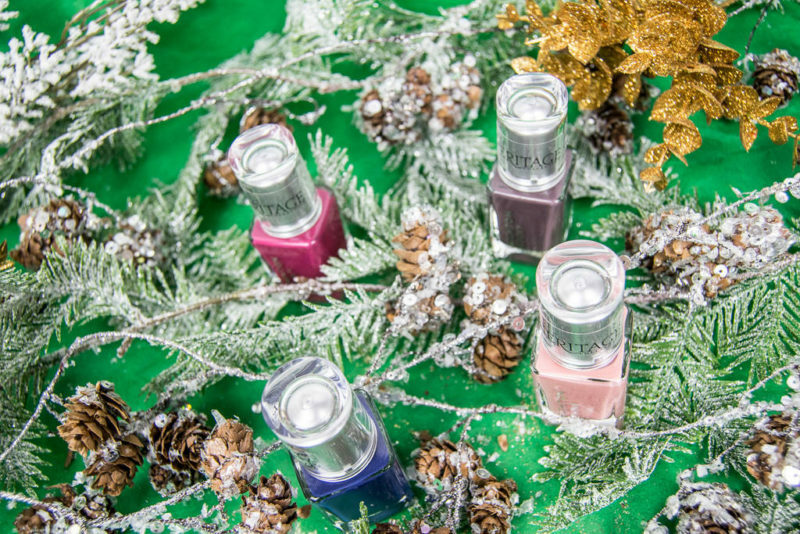 The nail polishes are available at £12 each or you can get the whole beautiful set of 6 for £65. This is a super sweet treat for a really different stocking filler to your usual chocolates and socks. 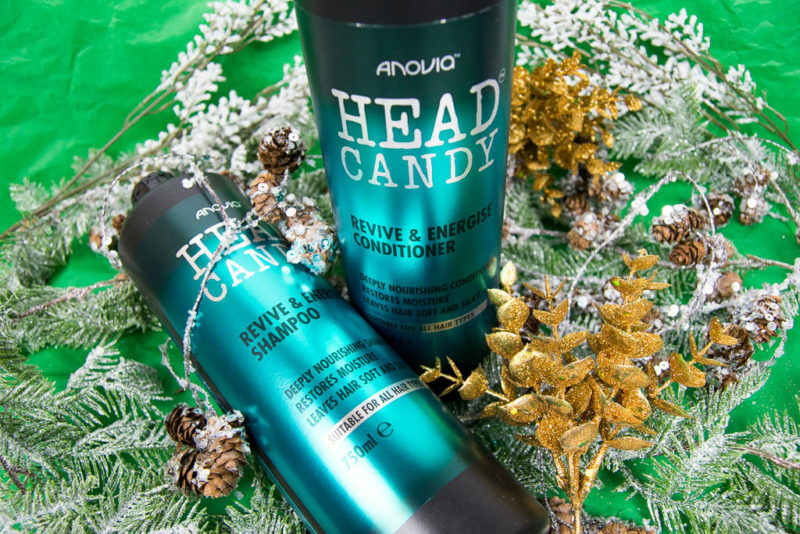 Wow your friends and family with a little haircare essential for that friend with frizzy and knotty hair- that’ll be me! 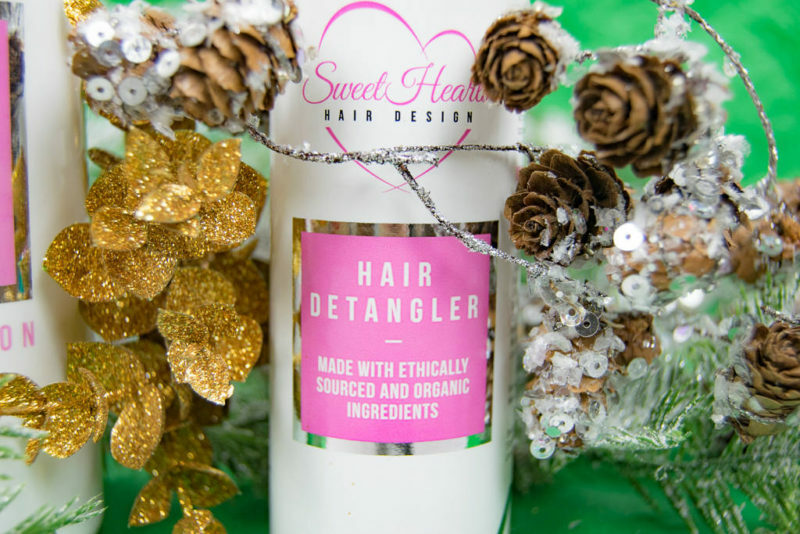 Sweethearts Hair detangler is just £5.75. 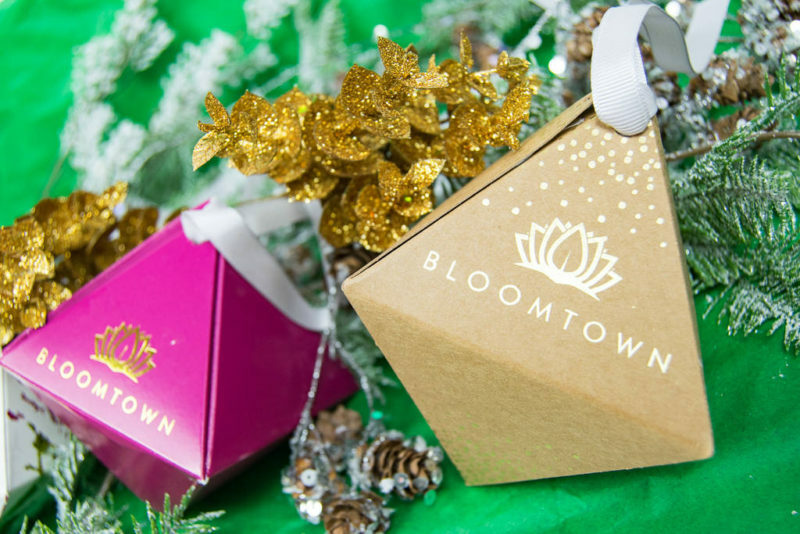 To add that wow factor to your gift giving, Bloomtown have combined a bit of festive cheer along with some of their amazing beauty products. All 100% cruelty free, you are definitely spoiling someone’s Christmas tree with this charming bauble trio at £25. 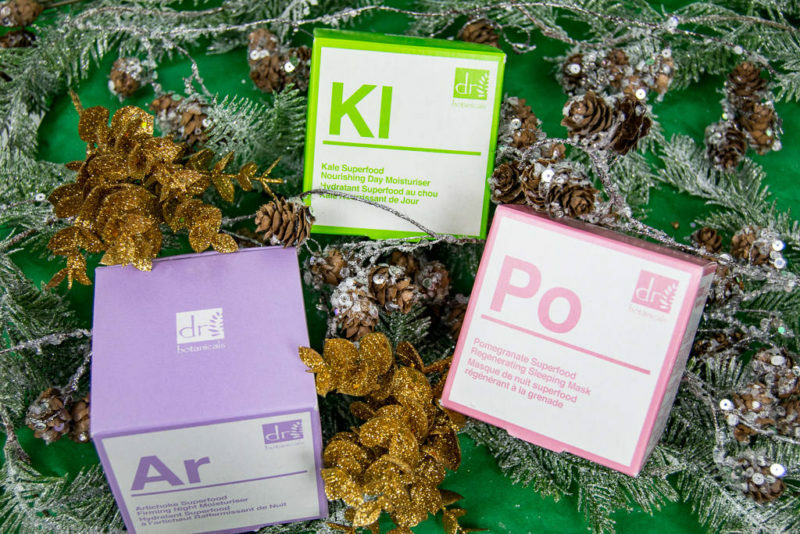 Another perfect idea for a 100% natural and vegan friendly present- here are a few from Dr Botanicals new Apothecary Collection. 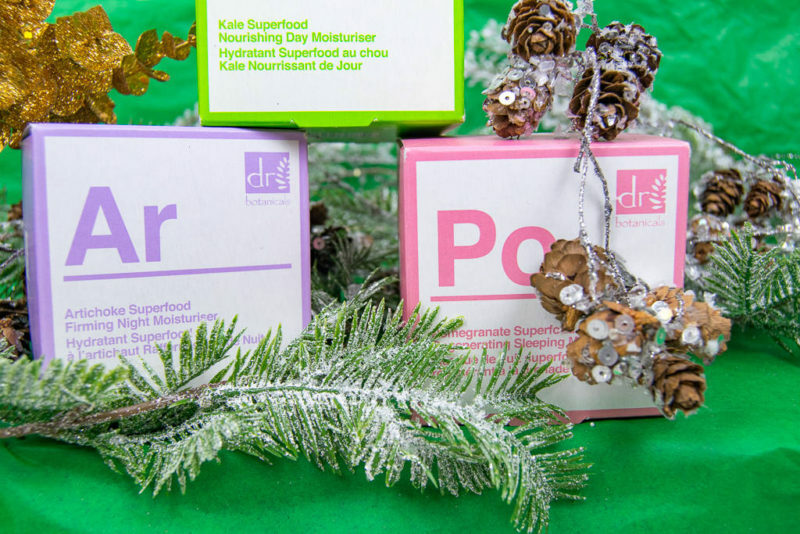 There are ten different products to choose from in the range- here are the kale, artichoke and pomegranate superfoods! £17-£32. Such a great concept for a quick and easy but personalised gift. 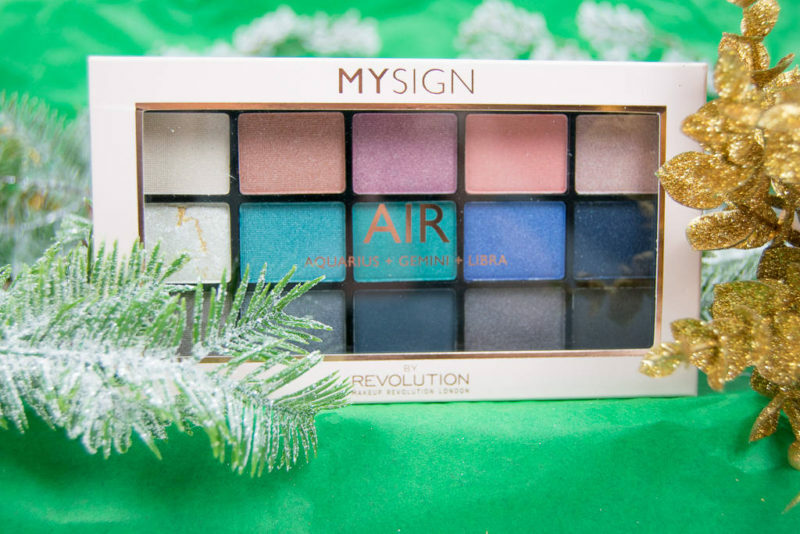 Inspired by your zodiac sign, Makeup revolution and MYSIGN have created a makeup range tailored to your star sign- how cool!!! The palettes are £6 each, so why not get one for yourself too?! 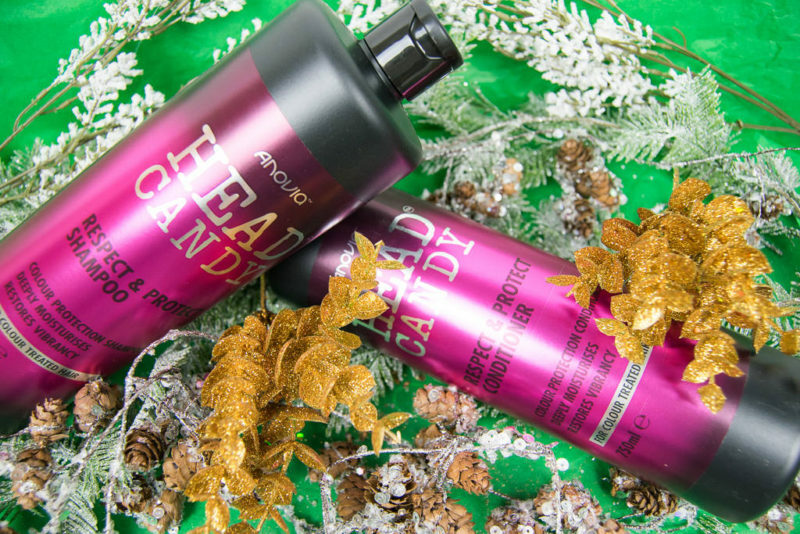 The Head Candy range has been a long standing favourite of mine- these are well used in salons and so you’ve probably seen and tried at least one of these ranges before. They smell divine and you can purchase smaller sized bottles at a great price- under £5! 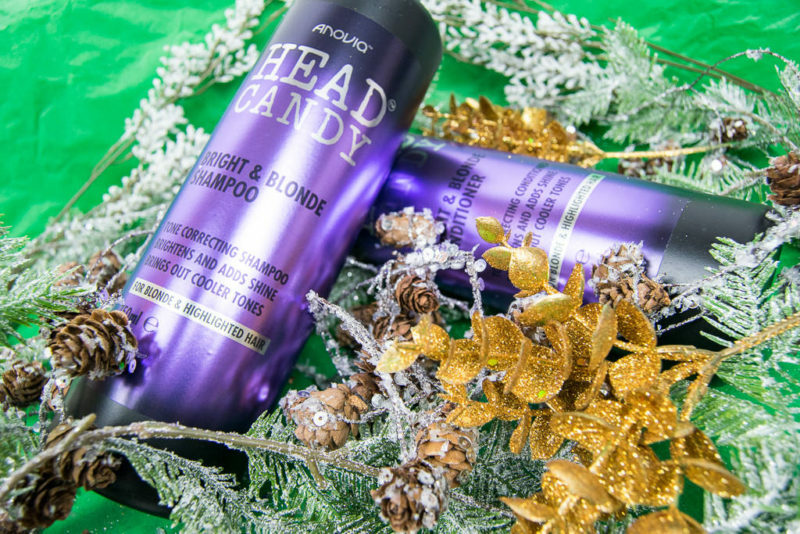 This gift is for someone truly special in your life- maybe a sister, best friend or someone you really want to treat this year. 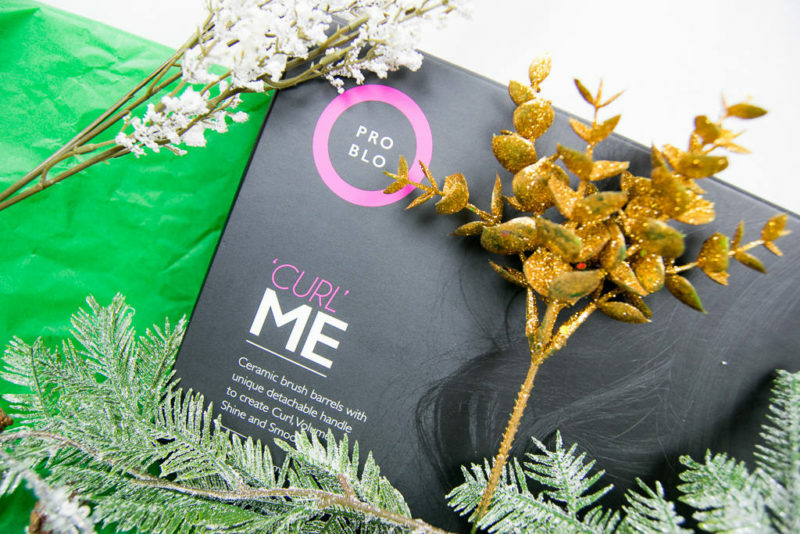 The ProBlo CurlME set comes with six different sized barrels, the detachable handle, clips and a neat little travel bag. I featured ProBlo in my top beauty picks this summer so it’s a range that comes highly recommended by me. Preorder the CurlME set now at £35. Sadly we have come to the end of the magic- I hope you loved my Big Fat Christmas Beauty Gift Guide as much as I did creating it for you. 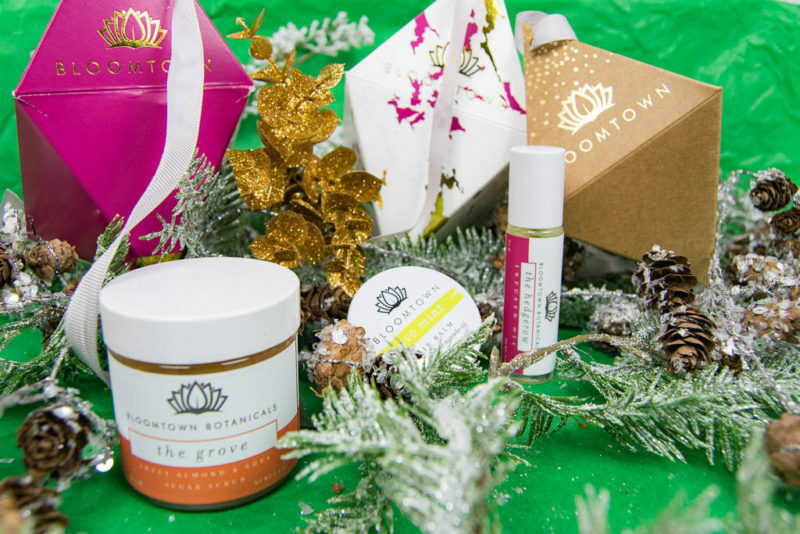 Let me know in the comments if you’re planning on getting any of these gifts or putting them on your own Christmas list! Why not stay for one more quick post- I’m talking about even more beauty products in my post celebrating National Spa Week with Q Hotels.